Book your space. 95% off. Sale at 1PM & 7PM. 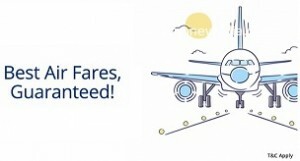 Low fares starting from Rs. 799. Book NOW till 17 Mar 2019. 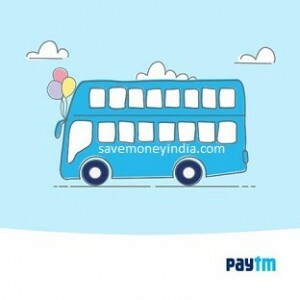 Travel Period: 1 Sept 2019 – 2 Jun 2020. When you pay using PayTm. Uber Lite is a new, simple way to request a ride. This simpler version of the Uber app works on any android phone, while saving storage space and data. OYO Wizard is India’s largest hospitality membership program. 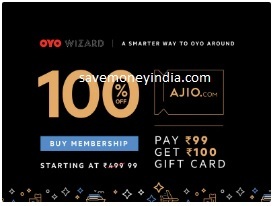 As a member, you will be entitled to additional discounts of up to 10% on OYO Wizard member hotels and will also enjoy exclusive benefits with partner alliances. 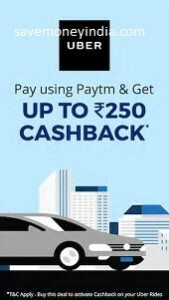 • Pay using @Paytm UPI address (A Paytm UPI address ends with “@paytm” text). 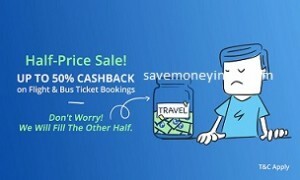 • 20% Cashback will be against the total value of every 2 trips. 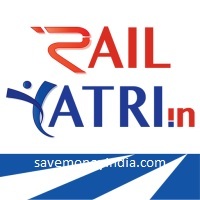 • Customers to receive maximum Cashback of Rs. 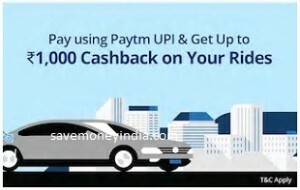 100 on completion of every 2 trips using PayTm UPI on Uber. • Offer valid till 31st March 2019. 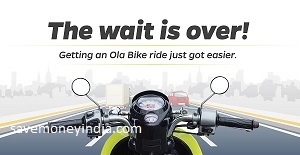 • Offer valid only on first 3 Ola bike rides. 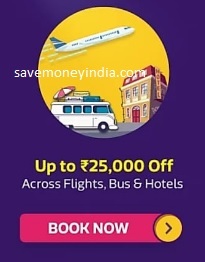 • Offer valid only in Hyderabad, Vijayawada, Delhi NCR, Jaipur, Ahmedabad, Chandigarh, Lucknow, Kanpur, Patna, Visakhapatnam, Ludhiana, Varanasi, Agra, Amritsar, Udaipur, Kota, Jalandhar, Jodhpur and Patiala. • Users will get Rs. 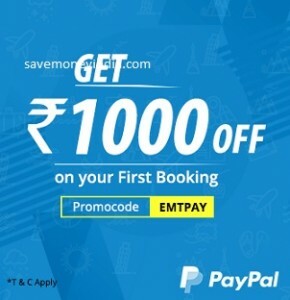 1000 off on their very first transaction at EaseMyTrip through PayPal. • Rs. 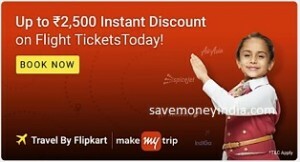 400 will be instant discount provided by EaseMyTrip + Rs. 600 PayPal cashback. 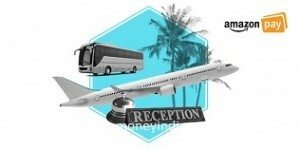 • Minimum booking value to be eligible for offer is Rs. 2500 and above. 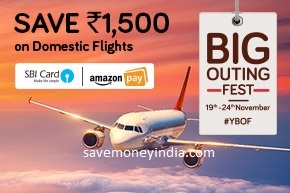 • Offer is valid only for the first transaction ever through PayPal on EaseMyTrip and can be availed once per user. 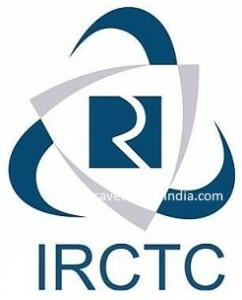 • 50% discount on 5 rides subject to a cap of Rs. 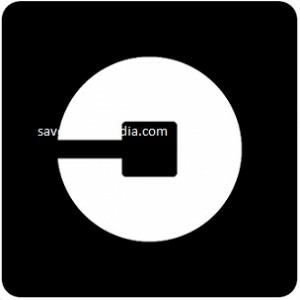 75 per ride for all Mastercard cardholders who registered a card on Uber prior to 1st Jan 2018 and have NOT used a Mastercard card to make payments on the Uber App, but completed at least 1 ride, between 1st Jan 2018 to 30th Jun 2018. 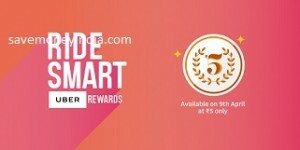 • 50% discount on 5 rides subject to a cap of Rs. 75 per ride for all Mastercard cardholders (who register their Mastercard card for the first time to make payments on the Uber App. • Offer valid only if fares for all rides reckoned for determining the free rides are requested at least 12 hours after registering a Mastercard card on Uber for the first time and are also paid through the Mastercard card registered on Uber payment methods. •All offers are valid for a maximum of 5 Uber rides, excluding UberMoto and UberAuto rides, requested and paid through Mastercard cards until 23:25 Hrs on 31st December 2018. Cashback when you book train tickets on IRCTC. 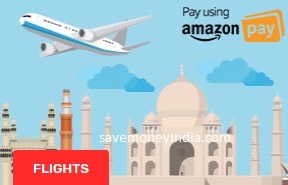 Make bookings on domestic or international flights and hotels on Yatra and pay through PayPal – The safer, easier way to pay worldwide and Save up to Rs. 4000. • Get flat Rs. 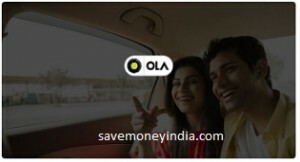 100 cashback when you complete 3 Ola rides. • Maximum Cashback is fixed at Rs. 100. • Users need to apply the coupon on all the 3 rides. • Cashback will get credited as wallet balance & not SuperCash. 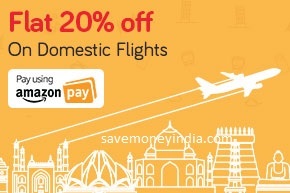 Use Amazon Pay, a safe and secure payment method for thrilling deals with Yatra and Amazon Pay. The cashback will be credited within 3 working days. • This offer is applicable only for Amazon Prime customers. • The customer has to complete his transaction using Amazon Pay as the Payment option. • Customers will get the cashback in their Amazon pay account within 5 days of the transaction. • Valid only for transactions made from 09 July 2018 till 17 July 2018. Dates of Travel are completely open. Offer is valid on Yatra APP (android/ios) for new customers. 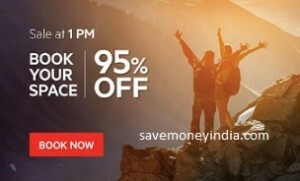 • The discount is 100% free up to Rs. 50 on each ride taken from the given set of locations. 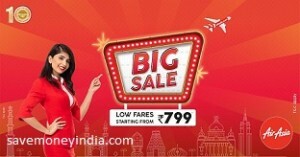 • The offer is valid from 5th June – 8th June between 7 AM to 10 PM, for Chennai the timings are 7 am – 5pm. • The Free Rides have a limited quota for each day and will be allotted on first come first serve basis. Applicable to only new Moto users on Uber. Unlock amazing deals on UberGo, UberPremier, and UberPool with Ridesmart Rewards. Limited passes available @ Rs. 5, only on 9th April. 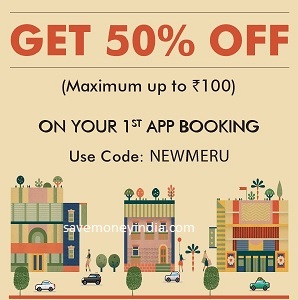 MeruCabs is offering 50% off.